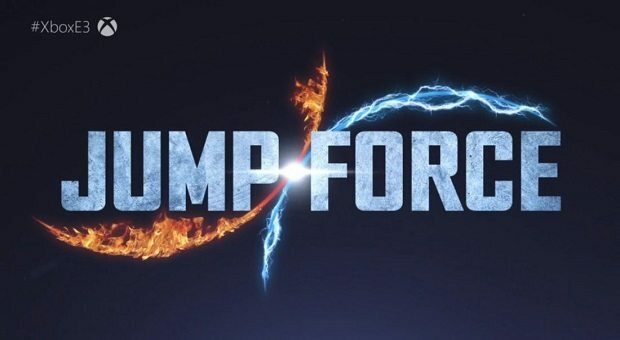 When Jump Force got announced at E3 2018, it certainly seemed to be one of the most amazing titles to be in the works. 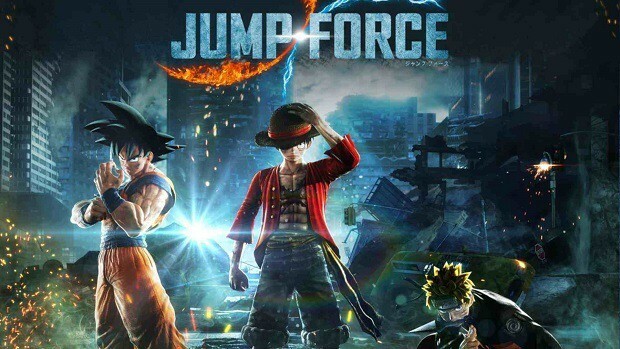 How time flies, because Bandai Namco has just recently announced a closed Beta for Jump Force and the best part is, registrations are also now open. While the registrations are now open, the closed beta will run from Friday, 12th October to Sunday 14th October 2018. In order to register you will have to sign up using the form. Having said that the slots are limited to first come, first serve basis. Now in order to sign up, you need to require your name, email and all you have to do is select your console, Xbox One or PlayStation 4. 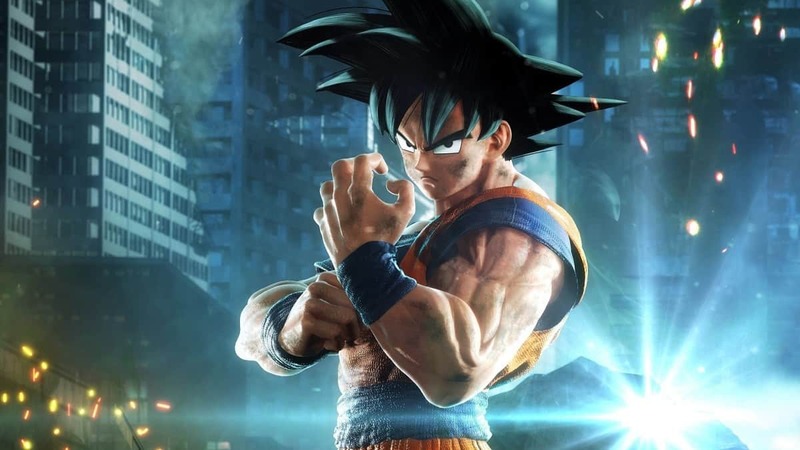 According to Bandai Namco, the goal of this closed beta is to check the capacity of the servers to take the load. This test will be determining the stress, the servers can endure. 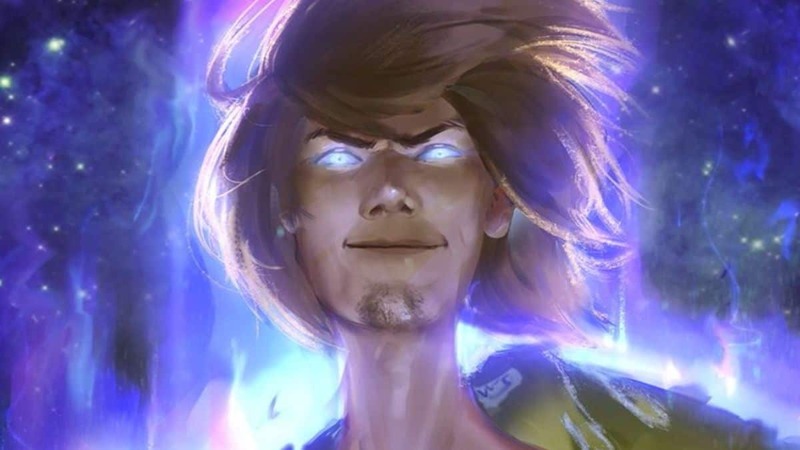 Also, this test will be a learning curve for the devs so they will also be paying attention, to more player feedback on the gameplay and its balance. 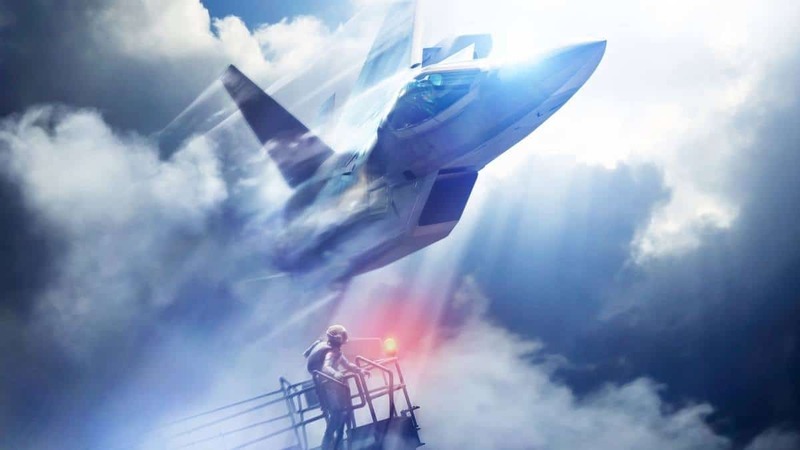 Furthermore, they will be using the feedback to better optimize the game before its final release. 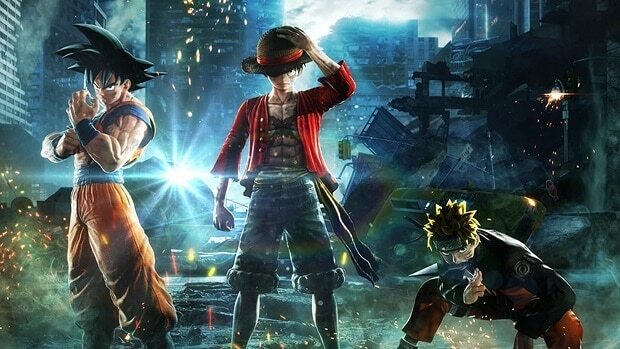 From the moment we were exposed to Jump Force at E3 2018, the excitement for this title has been continuously increasing. For those who have little idea about this game, it is a tag team style fighter game which will have wide open areas like Naruto Storm game. Provided the fact that both of these titles are a work of Bandi Namco, it seems to reason what there definitely would be a few similarities between the two. 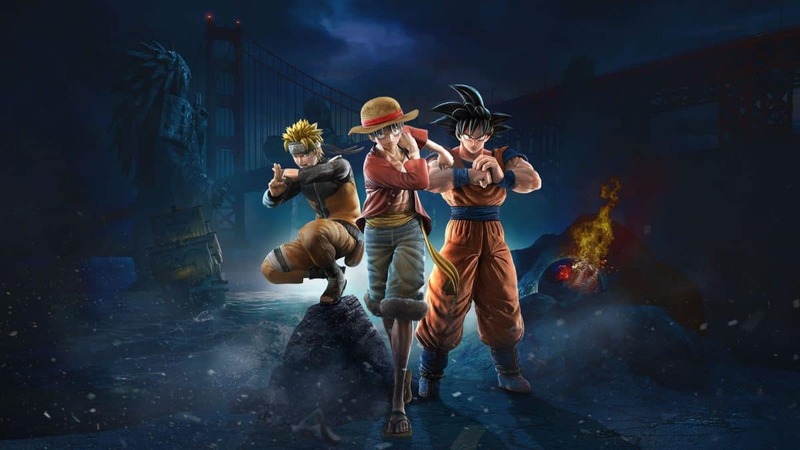 Which is in a way a good sign because of Naruto Strom games, were one of the really loved installments by Bandai Namco. So we have quite a lot to look forward to.